Last edited by ricksGT/CS; 1/1/10 at 11:25 AM. Good luck and great choice! I have been considering that one as well and picked up a donor grill a while back for $35. I heard the modification process with the stocker is fairly time consuming along with the CS grill not not coming with very good instructions. Post some updates on how it goes. Last edited by Doogie; 1/1/10 at 12:07 PM. Post your impressions of the grill quality and the install process. 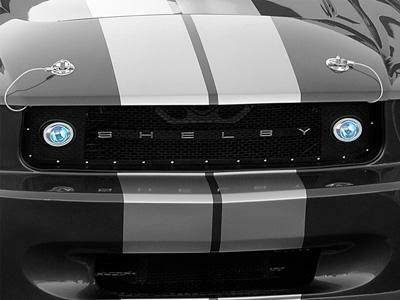 I like that grill too! I looked at it a few months back. Didn't realize you need a stock grill and that so much work was involved. Guess I'll just keep what I got. Post up some pics of the install when you have time. They sent the wrong grille, ,,now it will be next week,,they have to call Shelby parts to get it.,,,no more orders from Champion Mustang. got a update today,05/08/2010,they said now I should get the right grille this Wednesday,05/12/2010,,I sure hope so,,so far I got about $ 400.00 dollars into this grille mod,,I will take some pictures as I get started doing this ,the cutting of a stock GT mustang grille . Are they optional or standard equipment? ^^ I like it! 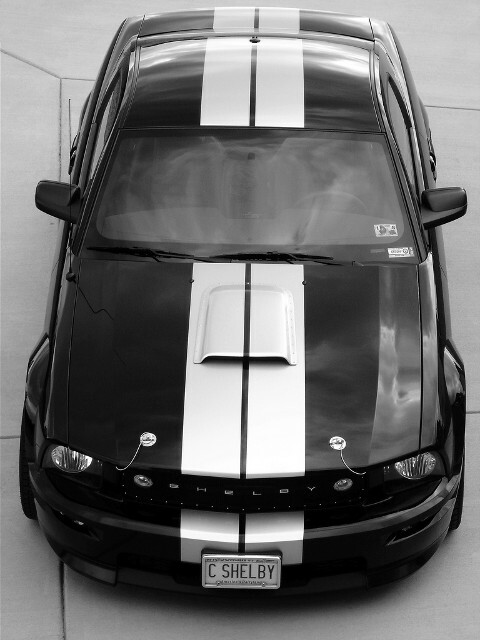 If I didn't have a CS that would be my bumper cover and grille. 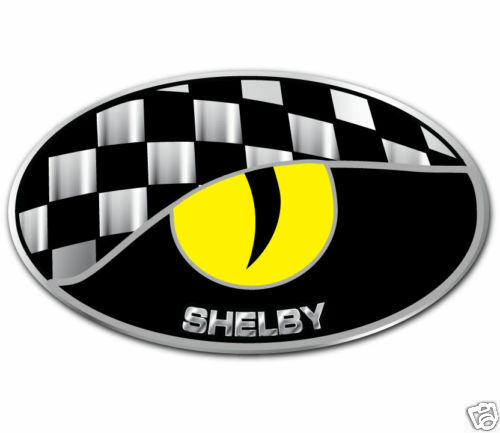 I remember seeing the instructions from Shelby and it seemed kinda hooky that you had to cut out much of the stock grill's innards. 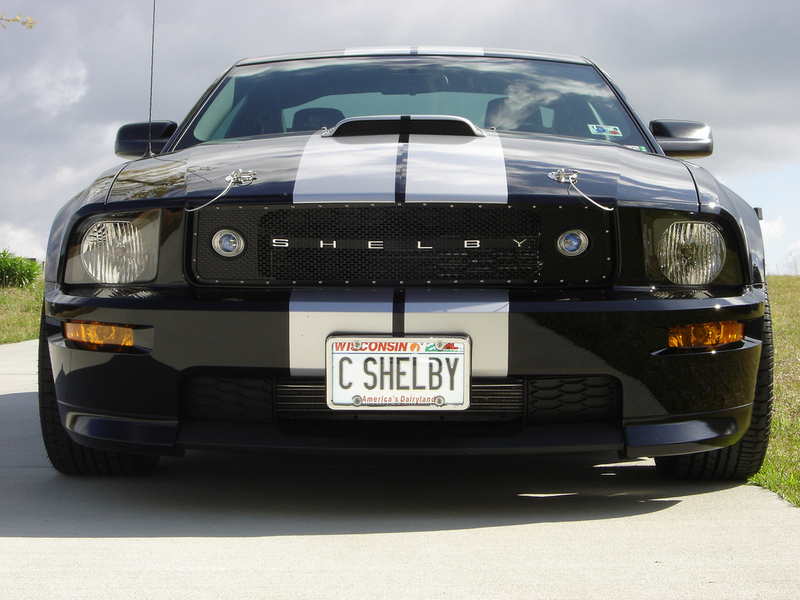 According to Shelby you still have to modify your grill, which is not the end of the world but you think they would have just designed it better from the begining. 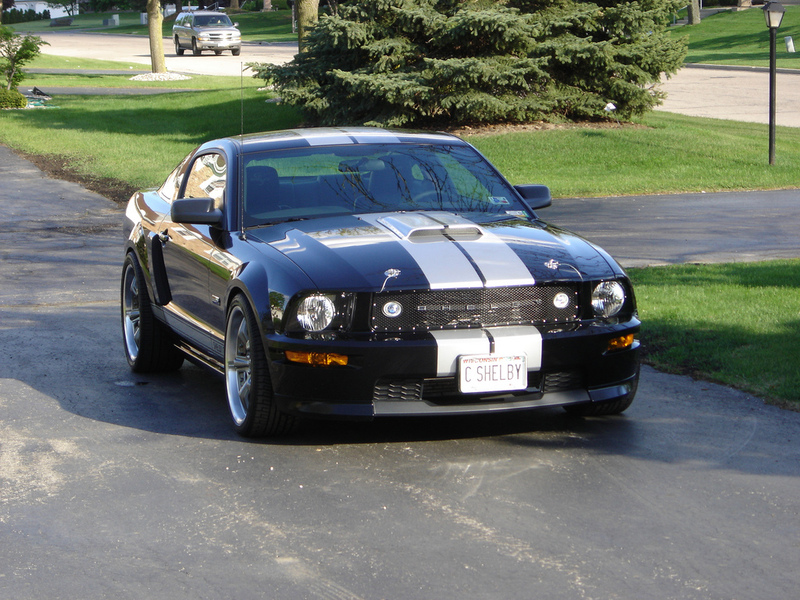 • Requires modification of a 2005-2009 Ford Mustang GT grille to install. 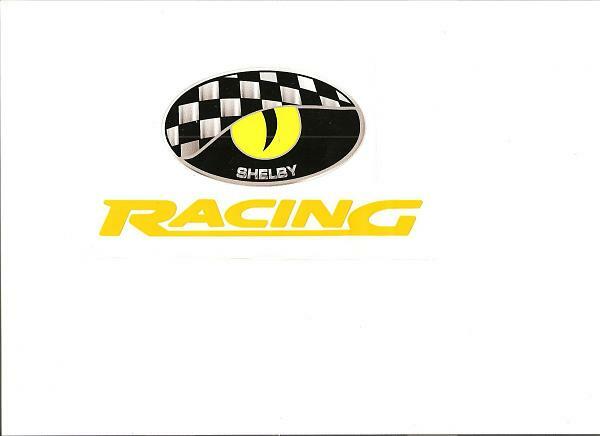 • Fits stock Mustang GT front fascia. 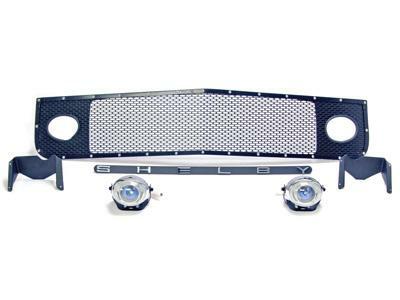 • Grille has provisions for driving lights, but are not provided. • "Shelby" lettering and letter backing plate not included. 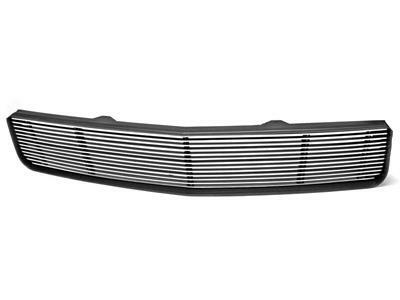 This grille is a service replacement part for existing CS owners. Effective 03 May 210, CS grilles will no longer utilize center driving lamps. Last edited by JedCranium; 5/18/10 at 11:32 PM. Looking forward to seeing how the CS grill works with that housing.